It is the goal of Bontempi to turn raw materials into design pieces. Wood, for example, is made into masterpieces like Bontempi cabinets. 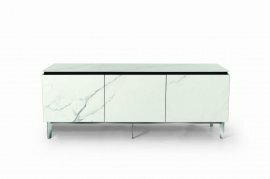 Each piece of furniture from the Italian brand carries a unique look that makes storage more than just a practical function. 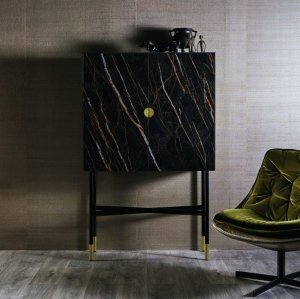 Cabinets from the Italian brand are beautiful and colorful. Each piece of storage facility pops out in any room. The cabinets also come in different heights and sizes. This way, you can be more flexible about your choices.